Carissa Yip, champion of the Wachusett Chess Club in 2014, scored 5-1 to tie for 1st place in the World Open Women's Championship that ended July 3 at the Philadelphia Marriott Hotel in downtown Philadelphia. 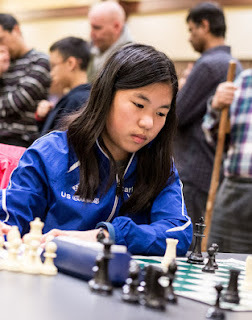 The 14-year-old FIDE master from Andover, Mass. 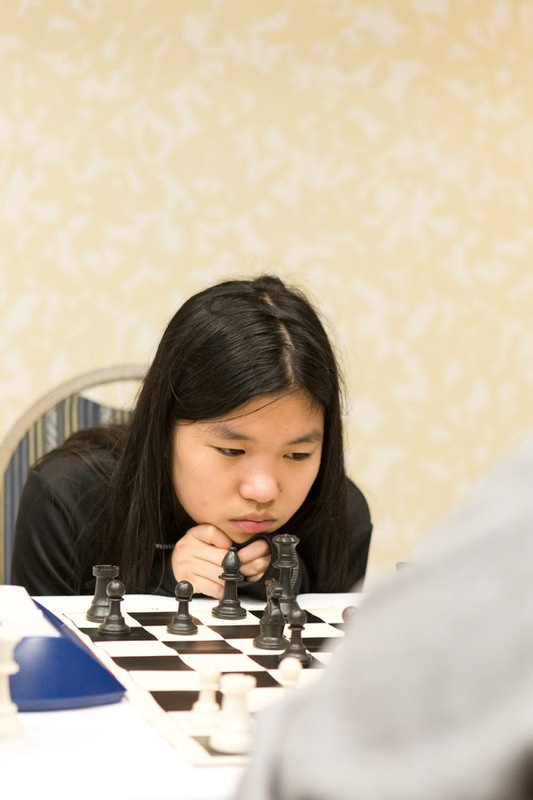 shared top honors with 23-year-old California expert Badamkhand Norovsambuu, a native of Mongolia, whom she drew in round 4. 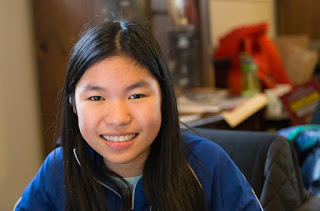 Going into the sixth and final round, Carissa was leading the tournament with 4.5 points but elected to take a half-point bye in the final round, allowing Norovsambuu, who won, to tie her. The championship had 19 players.